Smashing the glass wall between the quality team and the rest of the business is crucial to delivering an integrated, business-wide quality-centric approach. But building a 'culture of quality' that encompasses everybody isn't easy. In fact, our 2018 global GRC benchmarking report found that 40% of leadership teams still aren't sufficiently engaged with quality - and 'the importance of empowering everyone to own quality' emerged as a key lesson learnt from 2017. As with any business change, those small first steps are vital. We looked to our customer base for a few hints and tips. Diageo is a major multinational company, with 21,000 employees scattered worldwide producing 6.5 billion litres of alcoholic drinks every single year. 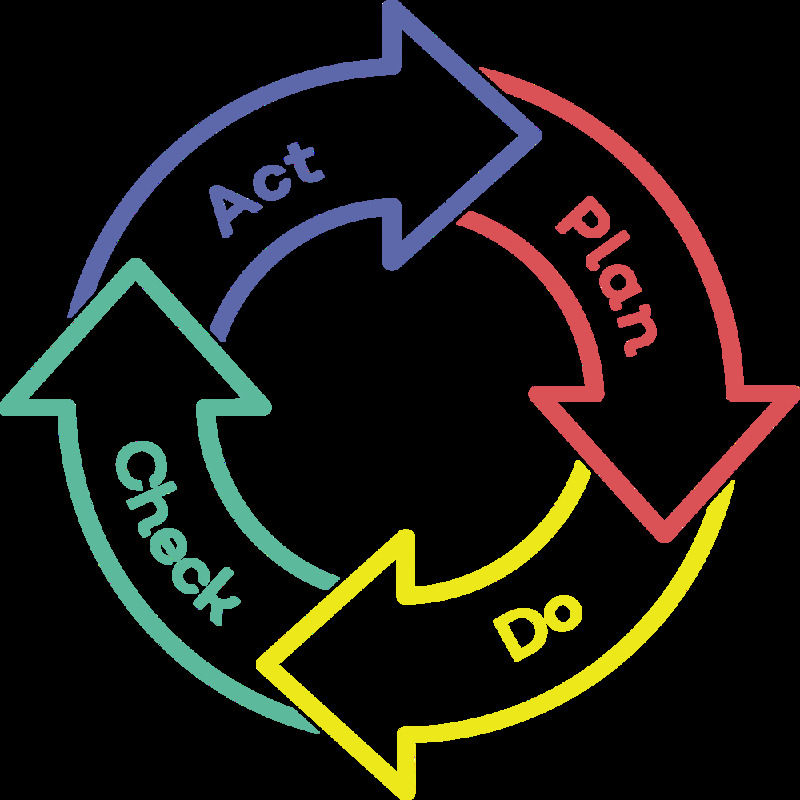 Building a consistent quality culture seems an impossible task. Rather than bombarding employees with a monotonous compliance message (hint: this doesn't work! ), Diageo senior management decided to segment their quality messaging to boost engagement and encourage a coordinated culture of quality. They identified four broad segments of Diageo worker, based on their individual perception of quality goals. Some responded best to emphasis on customer satisfaction, others to the time, cost and hassle savings of producing compliant, defect-free goods. Local site managers were asked to choose which message they wanted to promote on their site, creating a more tailored, credible, targeted quality messaging drive to support their use of Qualsys's electronic quality management system. 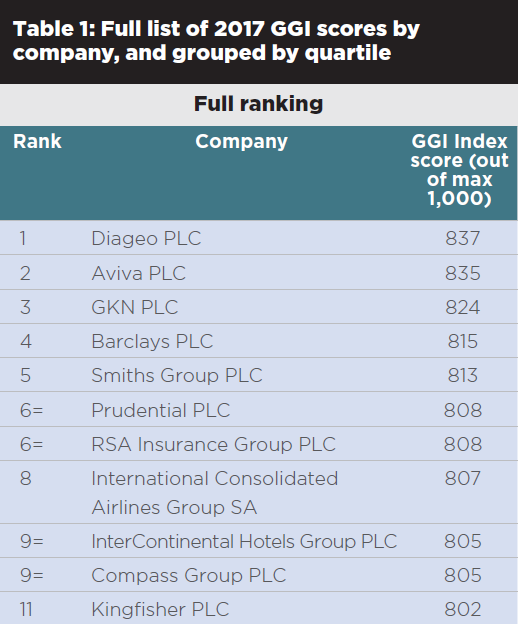 After being assessed on 47 GRC indicators, including board effectiveness and internal relations, Diageo topped the CQI's 2017 Good Governance Report, with a Good Governance Index (GGI) score of 837 out of 1000. Quality means that everybody's compliant and following the correct procedures. We want every Diageo staff member to do a great job for us and get home safely every day. It underpins everything we do. Data Image Group, a market-leading provider of large format digital print, use Qualsys's issue management module to mine their employee base for quality feedback and suggestions. As well as raising issues, responding to complaints and flagging incidents and accidents on the shop floor, Data Image staff are encouraged to raise suggestions for continuous quality improvement, to be discussed at senior management meetings and consultation sessions. 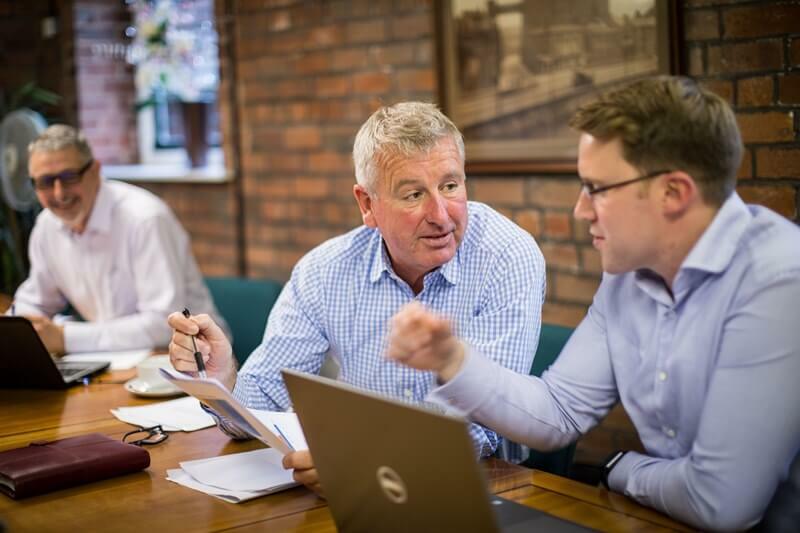 By gathering and responding to quality feedback from everyone in the business, Data Image's senior management are not only demonstrating their commitment to quality - a core requirement of Annex SL - but empowering all employees to drive the quality agenda and facilitating a constructive quality culture which everyone has a stake in. Whether it's with an electronic quality system or not, employees are a valuable source of guidance for any quality drive - so get the systems in place to collect feedback in the most efficient, scalable way you can. A lot of the best ideas come from the people on the shop floor, physically doing the job themselves, rather than the guys up in the office thinking 'that's what the shop floor needs'. Newcastle-based warranty provider MB&G Insurance recognised that they needed to move away from their spreadsheet-heavy legacy systems and digitise their GRC approach if they wanted to embed a resilient and future-proof culture of quality. They then worked backwards to choose the solution that worked best for them, sourcing and selecting several Qualsys GRC software modules to support and streamline their quality processes. Mapping your quality and compliance goals two, three, even four years in advance will allow you to identify the best path to getting there. Understand [your options] before you do anything. It's quite easy to select what you think is relevant to your business and go ahead and think, "right, we'll tackle that issue", but I think you have to understand the regulations as a whole and then apply them in a methodical manner, bottom-up, uniformly across. Laying the groundwork is vital for a real culture of quality. Listening to your team, delivering targeted, engaging messaging and planning well in advance are the first steps to getting there. Ready to take the next steps to a genuine culture of quality? Qualsys are hosting a 1-day 'Creating a Quality Culture' workshop on June 20 in Sheffield, with complimentary spaces for managing directors. Discover how to build change programmes that work, measure progress and engage your entire organisation with quality. Find out more here.